Every marketer desires to have a higher response rate with all of their marketing efforts, especially with direct marketing. In order to have profitable results, it must be executed the right way. Building a new customer list through email takes work. However, when it’s done with the right techniques, your efforts will really pay off in the long run. 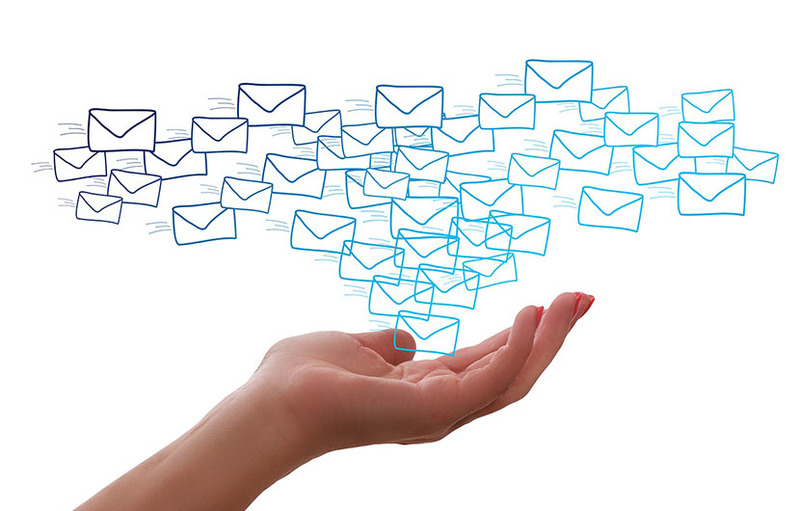 It's important to remember, your mailing list is the lifeblood of your company. Sure, direct-mail marketing can be a little costly. However, a viable campaign can easily and quickly offset the costs, as well as boost business profits. Here are 10 effective direct mail marketing tips that can benefit you as you plan a lucrative marketing campaign. 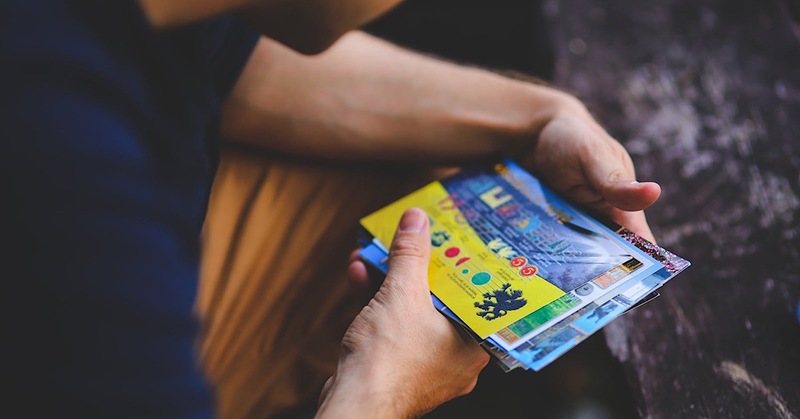 Much like the sails of a ship capture blowing winds and propel the vessel through fickle waters, a viable piece of direct mail can propel a marketing campaign for your own business to achieve lucrative direct mail marketing. Remember the last time you received an unsolicited marketing email or a digital ad through your social media chat? Like most people, you did one of three things: You responded, deleted or blocked. Most startup companies are faced with a similar dilemma—they aren't sure how or where to start building a thriving email list of hungry subscribers who will jump at the opportunity to invest in their products and services. 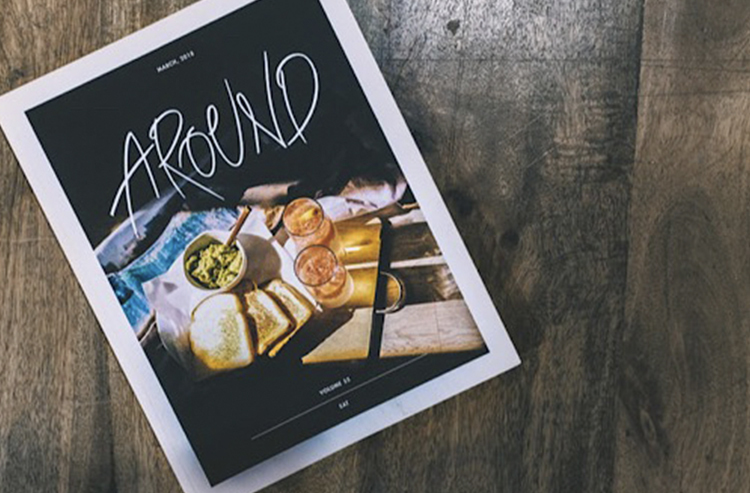 Direct mail is here to stay. It is still one of the most effective marketing methods. 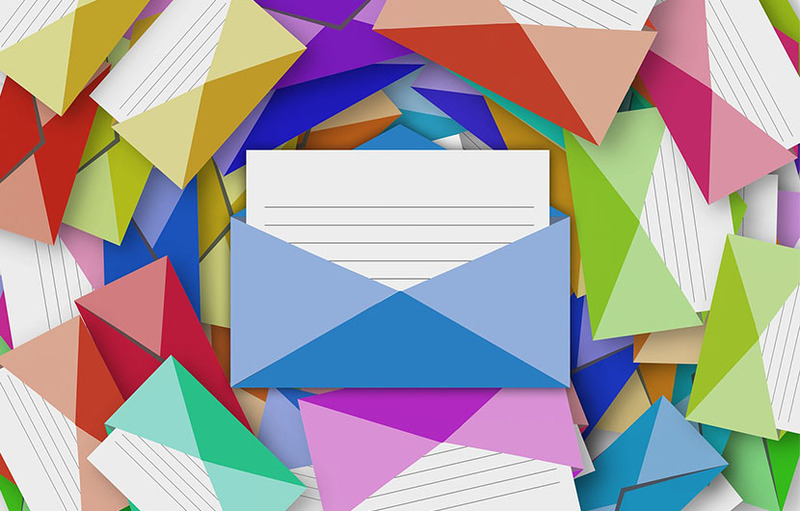 Granted, the Internet can be a highly lucrative marketing strategy, especially with SEO, SEM, PPC, etc., but direct mail can still enable you to attract new leads and gain sales. 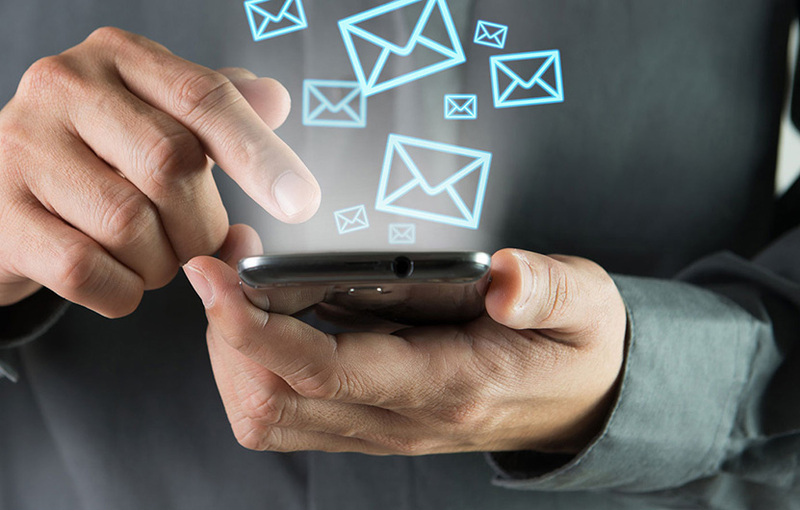 Are you planning to launch an email drip marketing campaign in the near future? If so, you’re heading on the right direction. Drip marketing should be on every marketer’s marketing plan. 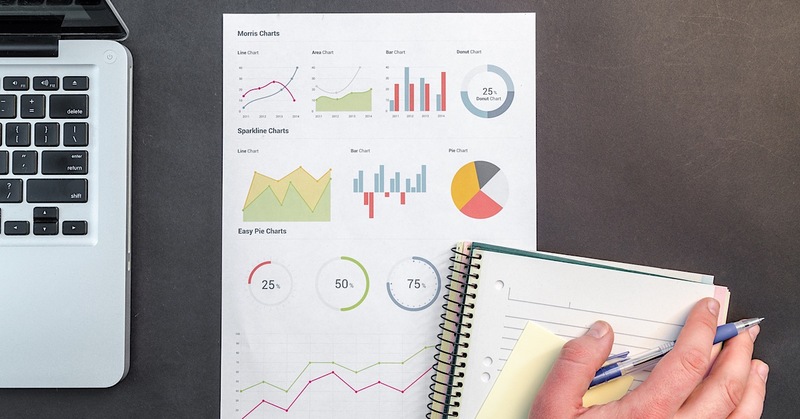 When planning a marketing campaign, it’s imperative to consider the latest facts and statistics. Often times, we generalize groups of people and put them in a box. If you want to generate sales relatively quickly, email marketing is still one of the fastest ways of reaching out to potential customers. 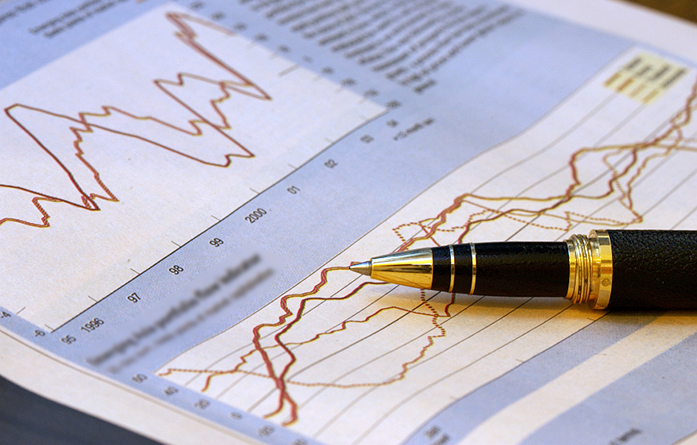 However, having a solid subscriber list to market to will help you achieve your goals much faster. You have a product or service that’s in high demand. 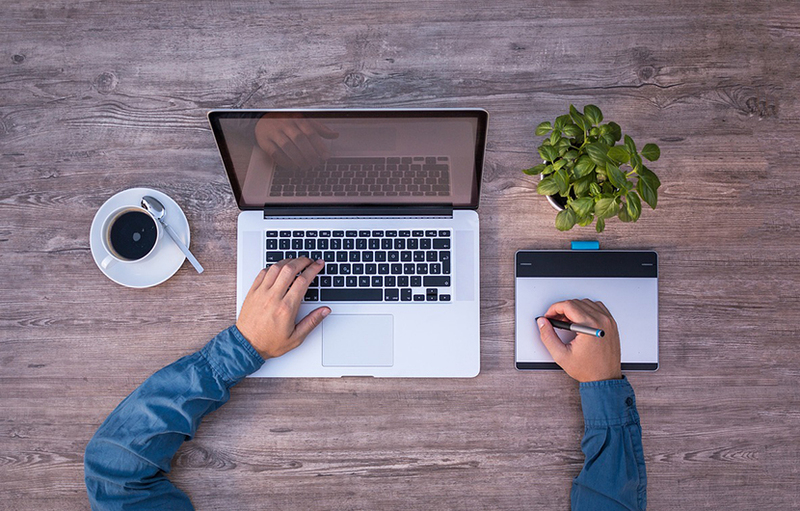 Your website design is captivating, mobile-friendly, and you have a strong brand. Most of all, your copywriting is persuasive and marketable. 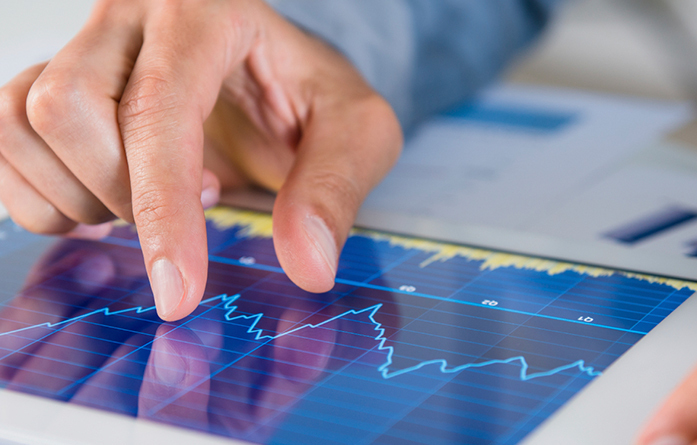 When you think of a Fortune 500 company’s marketing strategy—you think about digital marketing. Like Google, which is among one of the largest companies globally with a market capitalization of 373 billion USD. Why does it seem like some marketing campaigns do exceptionally well while others seem to fall by the wayside? For one, you need a well-targeted email list. As a result, you’re more likely to experience higher open and response rates. 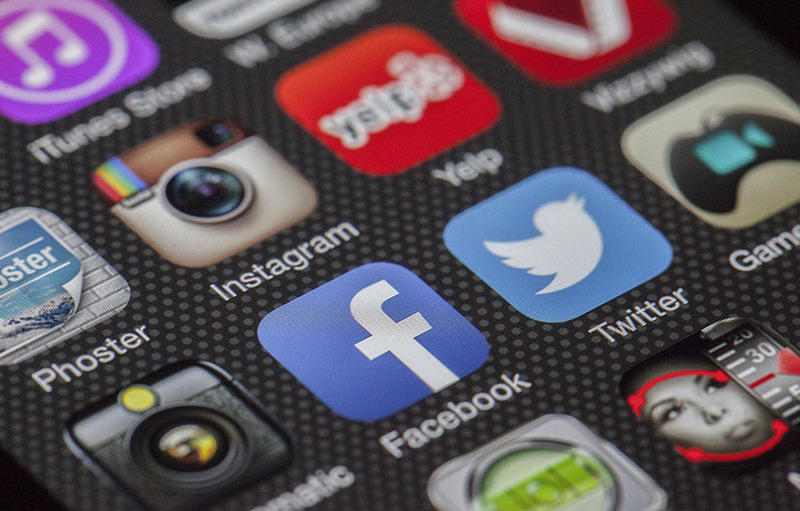 Social media marketing is one of the most effective ways of reaching a massive amount of prospects and potential leads without destroying your budget. 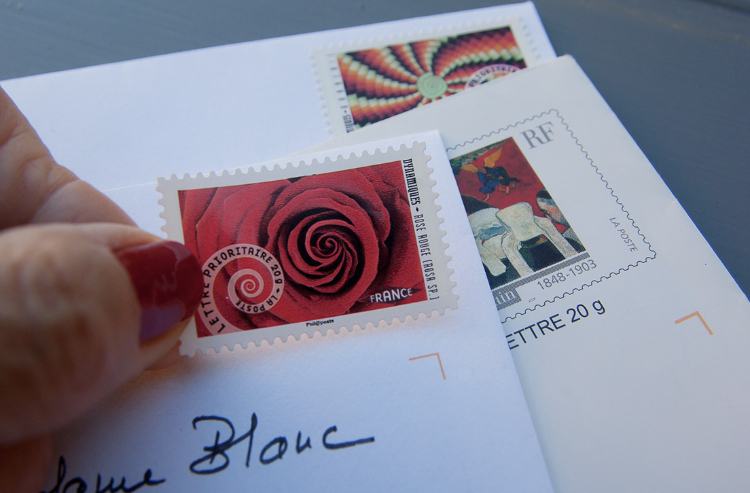 Direct-mail marketing can be quite expensive when it’s not handled with care. When it comes to any kind of marketing, if you want to keep costs down and receive a good return on your investment, do it right the first time. Whether it’s your first marketing campaign, or your hundredth, it’s imperative to make sure your emails aren’t being labeled as spam. One way of accomplishing this is to make sure your subject line, titles, and the body of your email doesn’t contain a series of spam trigger words. Again, your database gives crucial insights into a person’s buying behavior. 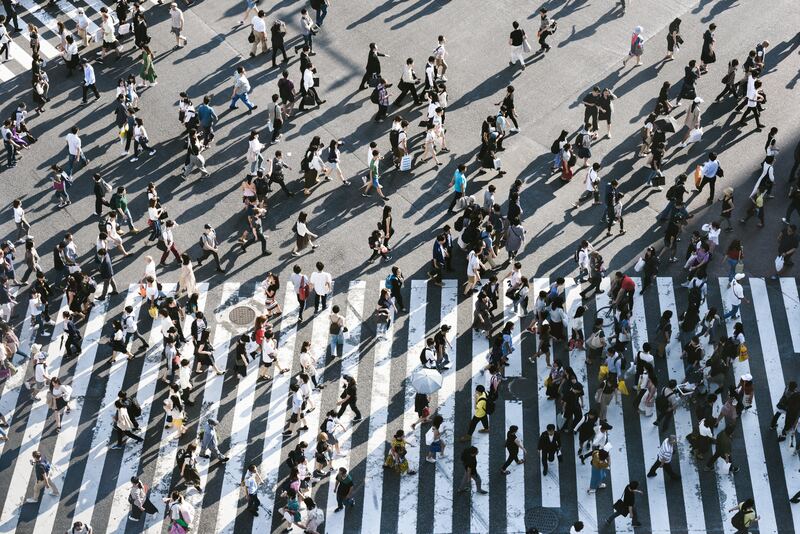 Look for patterns in customer activity and buying behavior, and craft targeted messages that move customers to respond in ways that keep them active, loyal, and engaged. 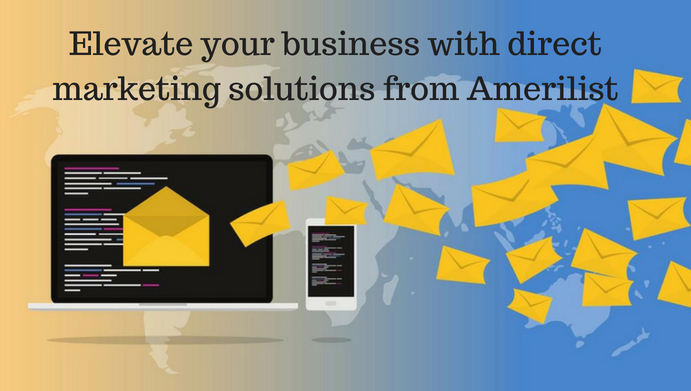 Email marketing is one of the best and effective ways to spread the word about your service or business. 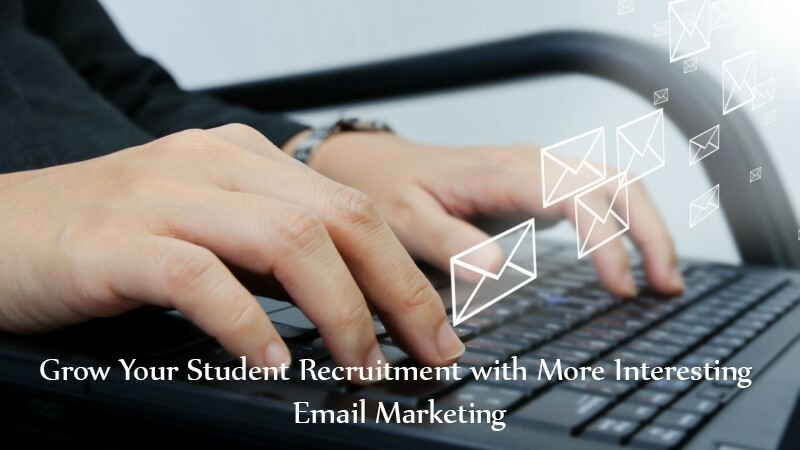 It is important to send emails to target audiences who might be interested in your service to get the maximum benefit. Getting old can be a scary thought for some, while for others, it just means turning a year older. 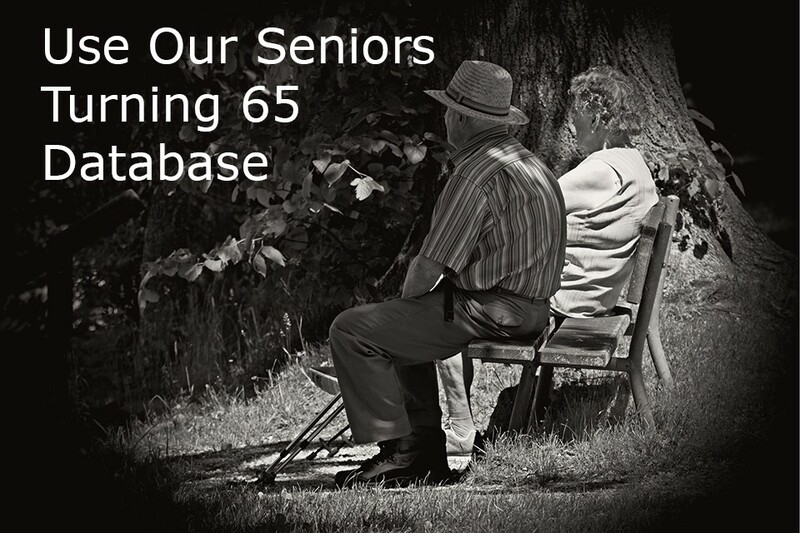 But the truth of the matter is, there are certain things that every senior turning 65 needs to be well prepared for. 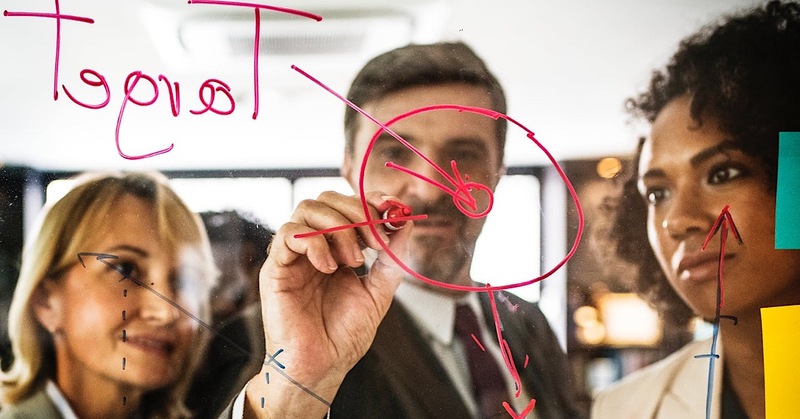 In this world of fierce competition, businesses have to keep growing and expanding their customer base in order to stay profitable and relevant. 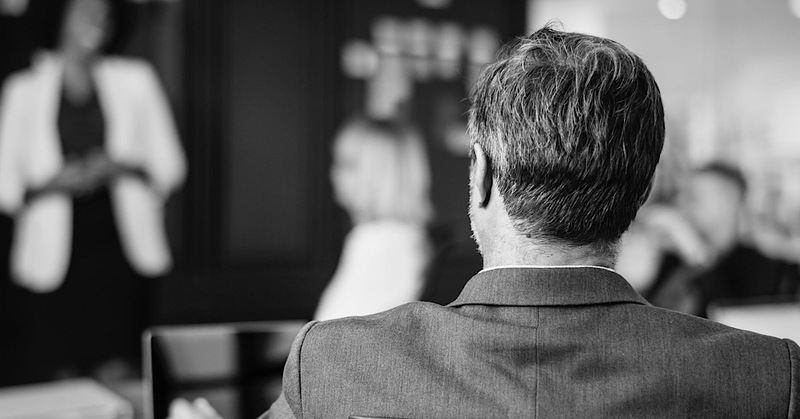 While it may seem simple, it's not easy to keep your current customer base intact while adding more and more new clients. 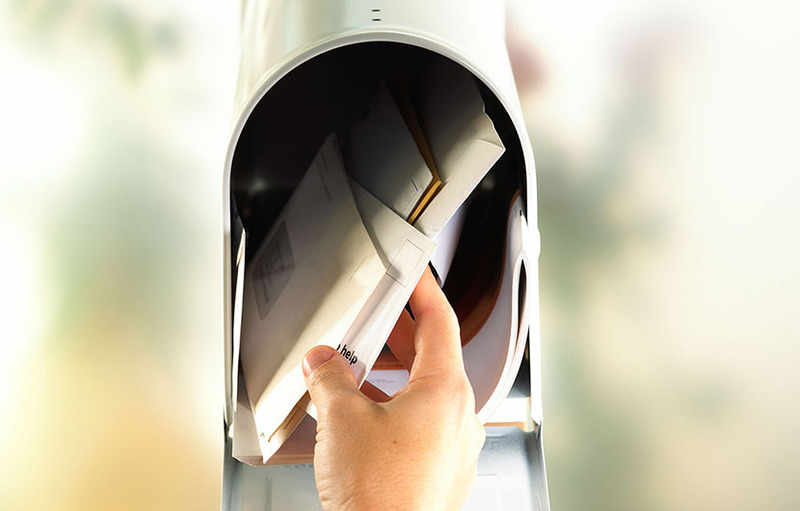 A direct mail list is a marketing strategy that involves sending promotional materials directly to clients or consumers through the postal system. The materials generally include brochures, leaflets, catalogs, and postcards. 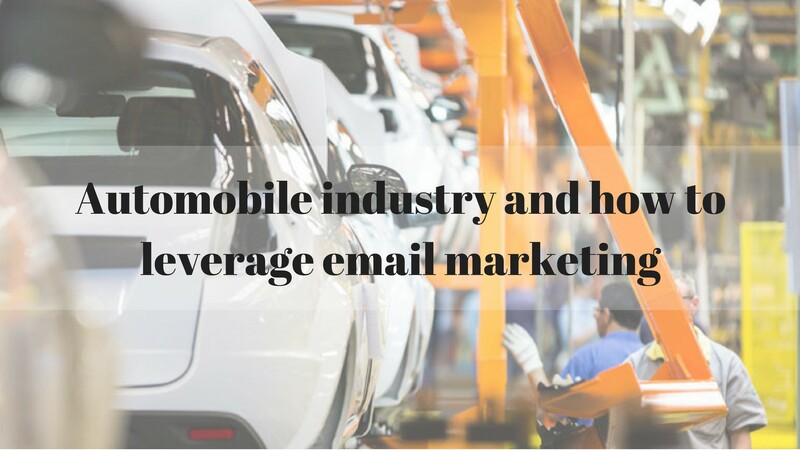 With emails getting a makeover as list vendors have started providing targeted mailing lists with verified databases, it has become necessary for automobile companies to start leveraging email marketing to reach out to more consumers and get viable leads. With Baby Boomers on the rise, it is expected that there will be a significant increase of those requiring Medicare insurance, as well as supplemental insurance for the near future. It’s time to take out your tie-dye, put those friendship bracelets on, and get into the camp spirit! 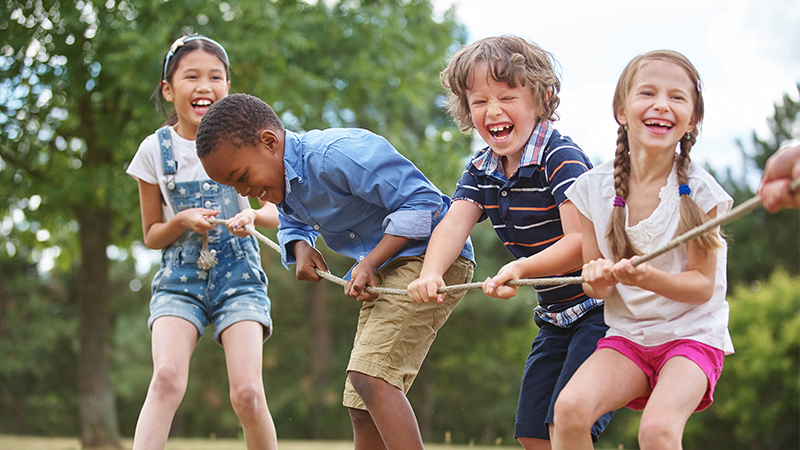 Now is the time to start marketing to parents who are looking to send their child to camp this summer. Email turns 47 this year and continues to be undoubtedly necessary as people around the world communicate every day. But how has it stood the test of time in a digital landscape marked by constant change? 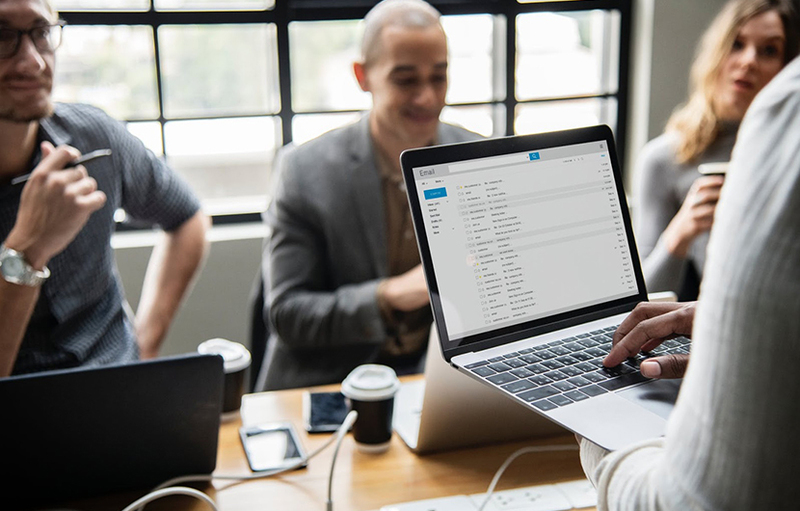 Email marketing is one of the most cost-efficient, high ROI channels that exists to usher in new revenue, new policyholders, and increase lifespan value. 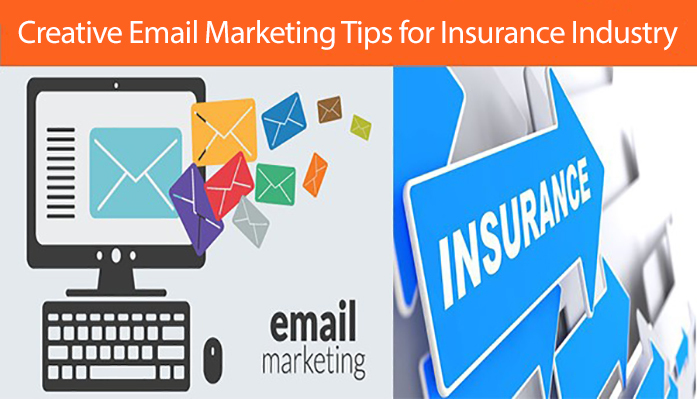 These leads, on average, create a 200% increase in sales opportunities with the help of insurance mailing lists. 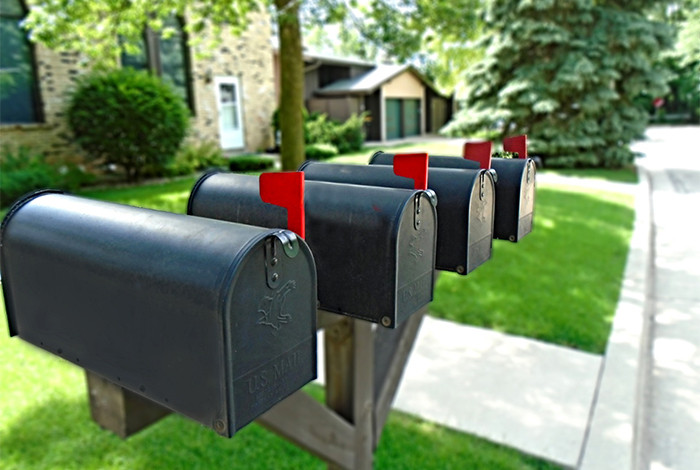 Stop Underestimating the Effects of Direct Mail Marketing! 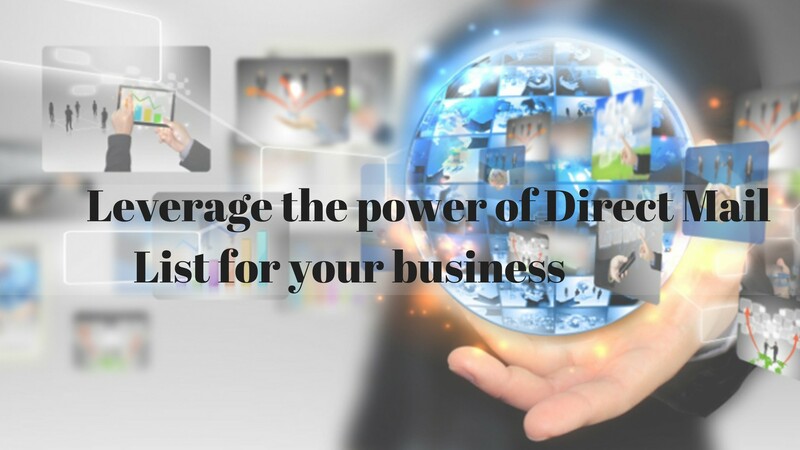 If you are a business owner and have been underestimating the importance of direct mail marketing, then you are missing out on a great opportunity. 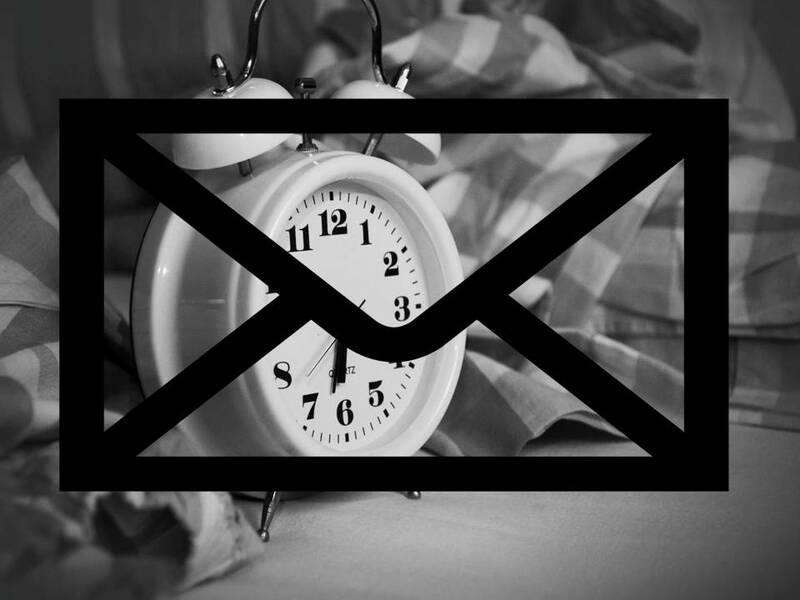 Don’t Sleep on Direct Mail Marketing because you will lose on a lot of potential customers that your company could have had. Every company or organization needs different marketing methods for promoting and improving its business. 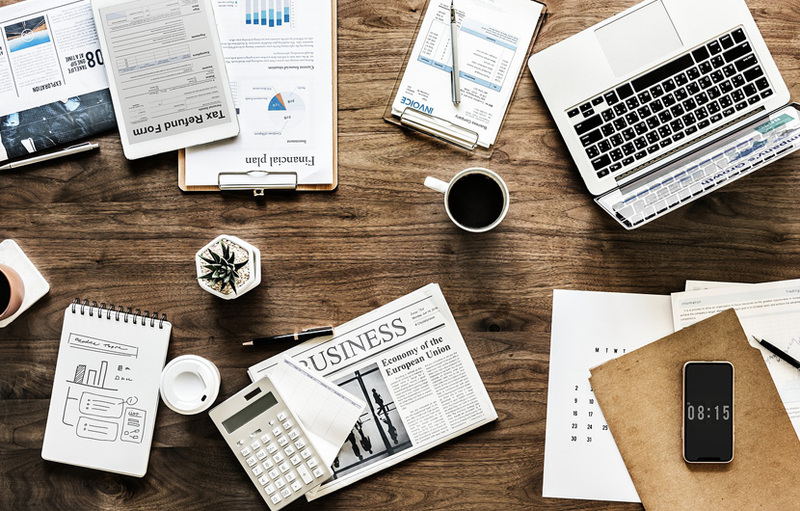 While there are extensive options for expanding your business offline, the Internet world has opened the door to new marketing strategies. 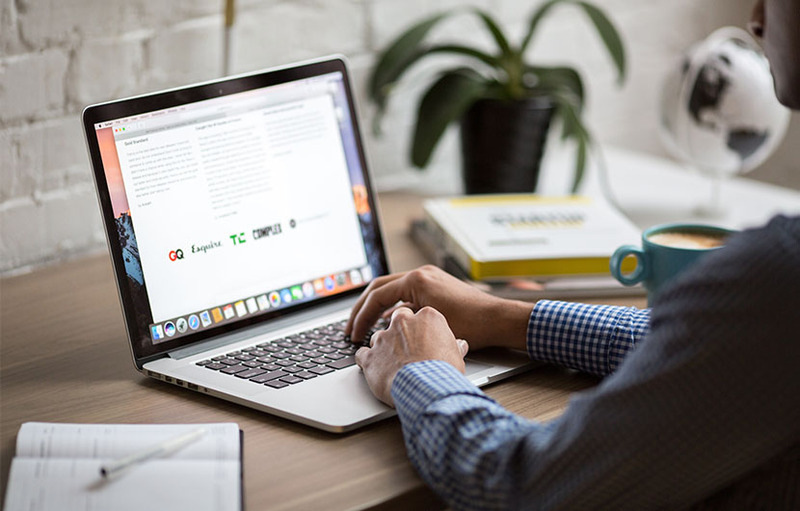 From social media platforms to creating blogs and websites, there are so many methods to choose from when it comes to promoting your company online. 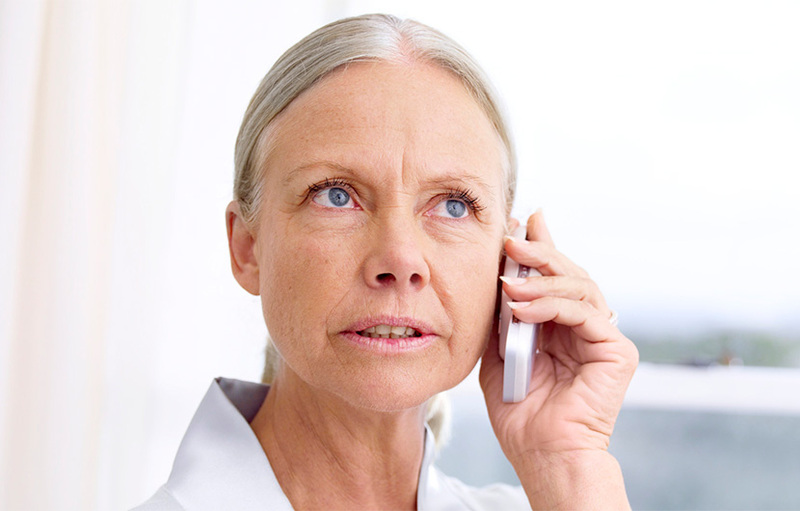 Gone are the days when the only way of communication was word-of-mouth. 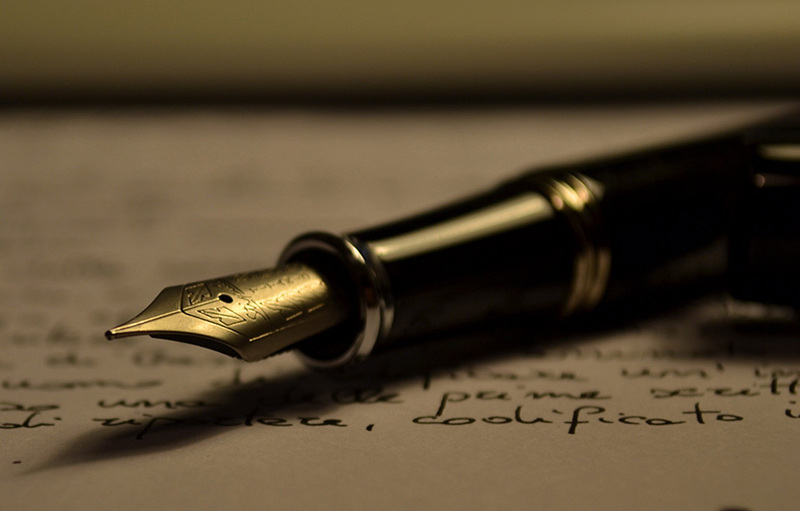 Gone are the days when the only medium of script was written on paper. We’re in the 21st century, and everything is ‘modernized’. Now announcements are made through Twitter and Facebook. Now WhatsApp is one of the fastest ways to communicate. 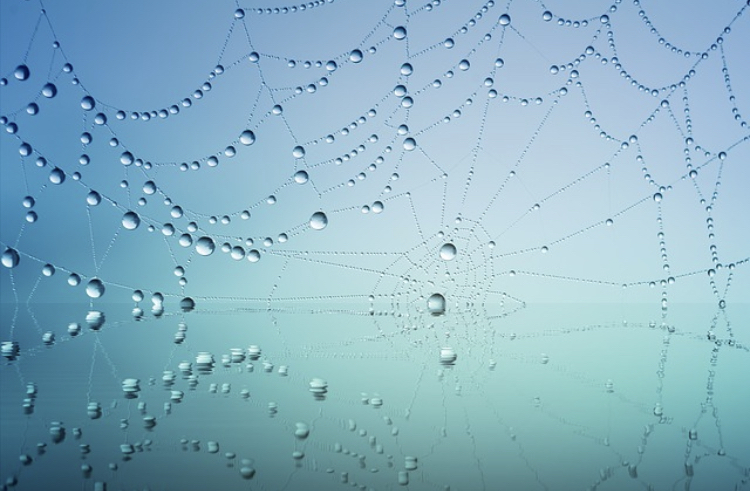 For digital advertisers, it is not all sunshine and rainbows. 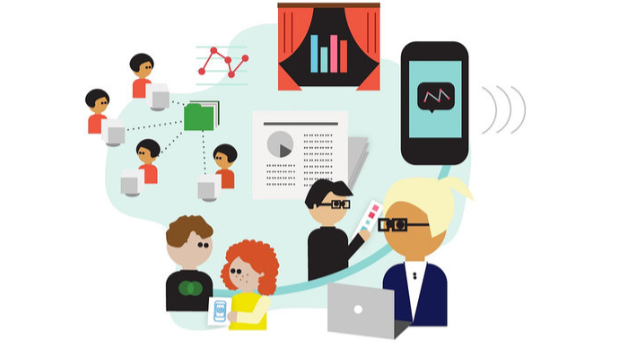 There are many challenges unique to the digital scene that no one is discussing. Not too long ago, ads were the final product of days, weeks, or even a months of careful research and imaginative work. Promotions from Coca-Cola, Kodak, McDonald's, and even Marlboro cigarettes, for better or for worse, established many notorious brands into our nation's DNA. Signed, Sealed, Delivered… Now What? 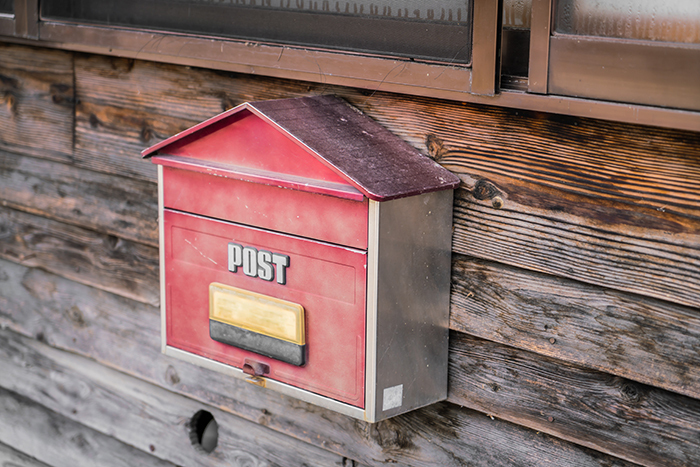 So you sent out your direct mail campaign… you can find out if that mail was delivered, but was your message? Will your mail end up in the garbage, unread? 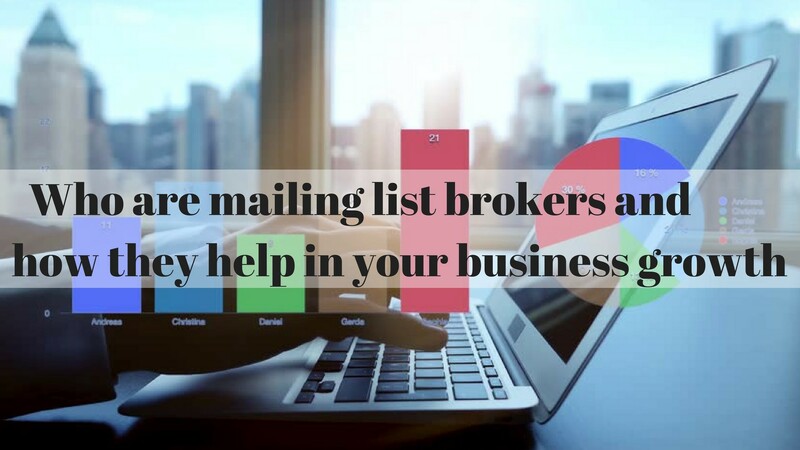 Whether you choose to compile addresses on your own, or purchase a mailing list from a provider, getting your message into the right mailboxes is what will boost your sales. People have been predicting the demise of paper for almost four decades now, claiming paper is no longer relevant or needed in a digital world.Yet, despite the meteoricrise of digital communications and the countless organizations that have gone paperless in recent years, human nature continues to prove the paper-adverse pundits didn’t get it exactly right. And the latest proof that paper is still relevant is the resurgence of direct mail. On Thursday, December 15, 2016, the Postal Regulatory Commission (PRC) issued its order in the USPS Special Service Price filing from October 12, 2016. 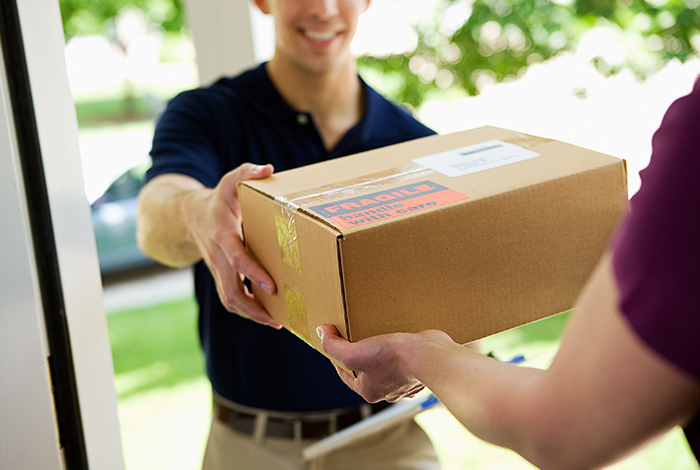 In the order, the PRC approved the Postal Service’s planned price adjustments relating to Special Services. In addition, the PRC approved an errata filed on December 6, 2016 involving a small price reduction. Both take effect on January 22, 2017, as planned. However, the PRC denied the Postal Service’s proposed Collect on Delivery classification change. 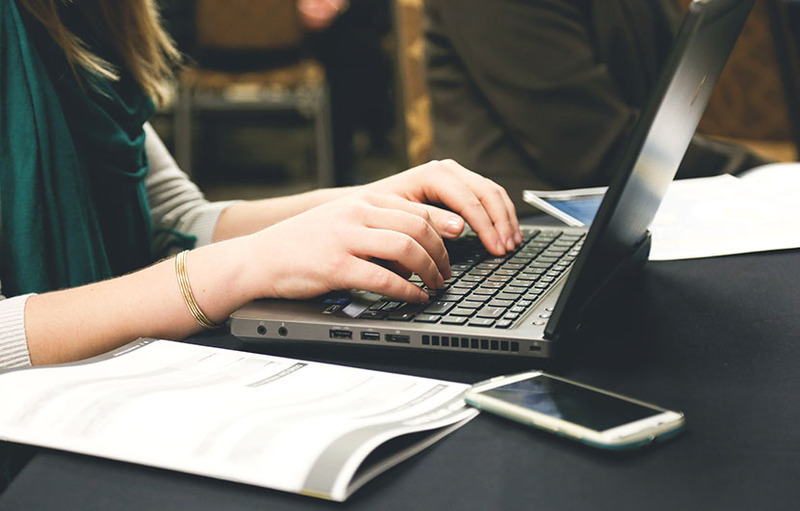 If you’re in direct marketing or want to start a direct marketing campaign, one of the first things you’ll need is a list of people to reach out to. This can be physical addresses, email addresses, or phone numbers, depending on what kind of campaign you’re working on. While you can collect this information yourself by asking customers to sign up for a mailing list, you’re only going to be reaching people who have already visited your physical location or website. None of us can deny that our culture operates on the “bigger is better” mentality, the allure of fast-moving entertainment, and the immediacy of electronic communication. 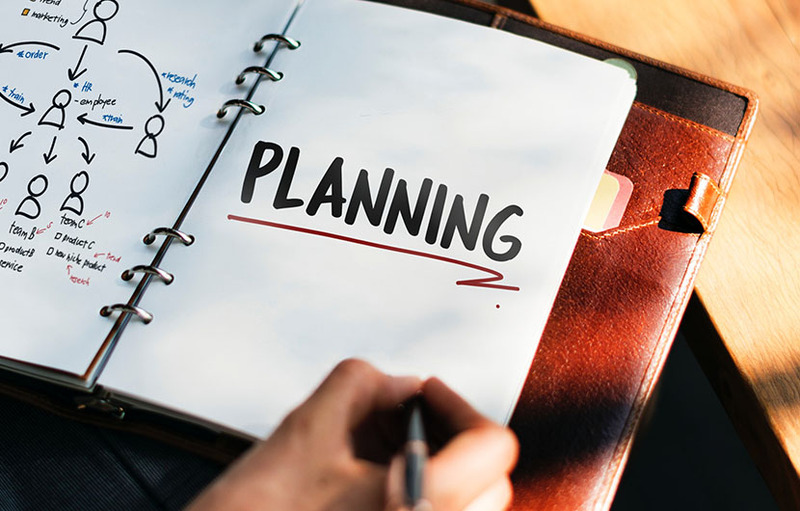 But you might be surprised to learn that according to the Direct Marketing Association (DMA), mail is a forerunner in the competition to win over potential customers. Mail boasts an average response rate of 4.4% in comparison to display ads at 0.04% and paid searches at 0.22%. 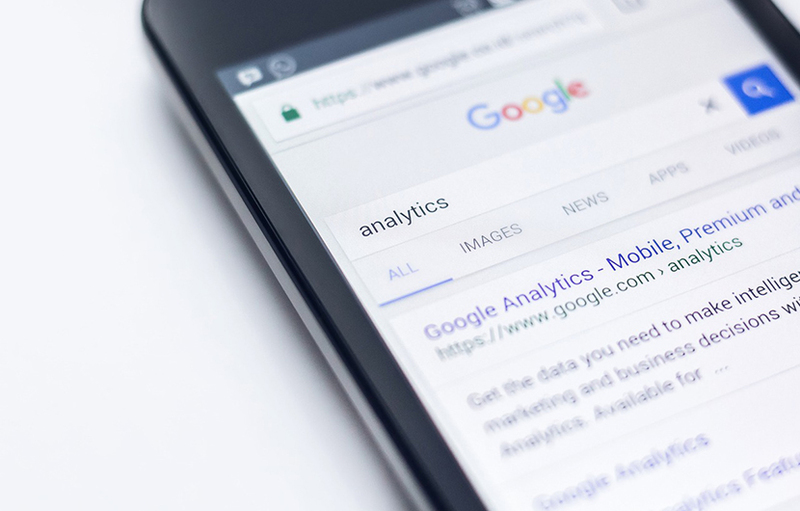 With the rise of smarter tracking pixels and integration of data from multiple customer touch-points, businesses can easily ‘mine’ sensitive buyer information and reach out to leads without their consent. 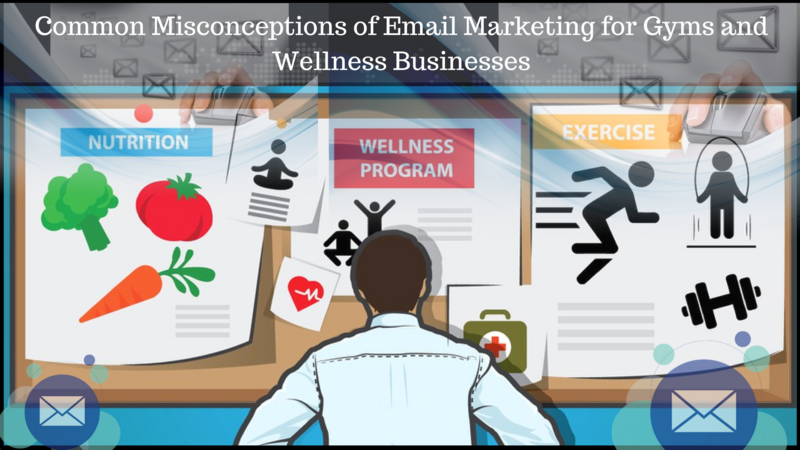 Did you know that 91% of consumers check their e-mail at least once per day? Okay—maybe this statistic isn’t so remarkable, considering how prevalent electronic correspondence has become in our society. What about the projection that the total number of worldwide e-mail accounts will increase from 3.9 billion in 2013 to over 4.9 billion in 2017? Perhaps that news is a little more impressive. But what if we told you that for every dollar that a company spends on e-mail marketing, that company will see $44.25 in returns? A telephone ringing insistently! Is there anything more compelling than this call to action? Versatile and cost effective, telemarketing done right can not only generate sales for businesses but also put them in direct contact with interested prospects who do not rely on a third party platform to receive targeted information about relevant products and services.